In December, with great fanfare and celebration, President Hollande of France announced that the agreement reached in Paris and signed by 195 countries was “A major leap for mankind”. Having had the festive season and a busy January to gather my thoughts, it certainly seems that, for the first time, the world has corporately recognised the seriousness of climate change. This is indeed something to celebrate. In 2012 the coalition government established the Green Investment Bank, the first of its kind in the world. To date it has invested £2.3 billion in 62 green infrastructure projects. This is encouraging, but more could and should be done to encourage manufacturers like Giacomini to develop innovative energy saving products. If in my lifetime (I am nearing my 43rd birthday and am father to three young children) I live to see the death of fossil fuels, significant product innovation will need to be realised across the HVAC industry that Giacomini is a part of. I am not without hope. 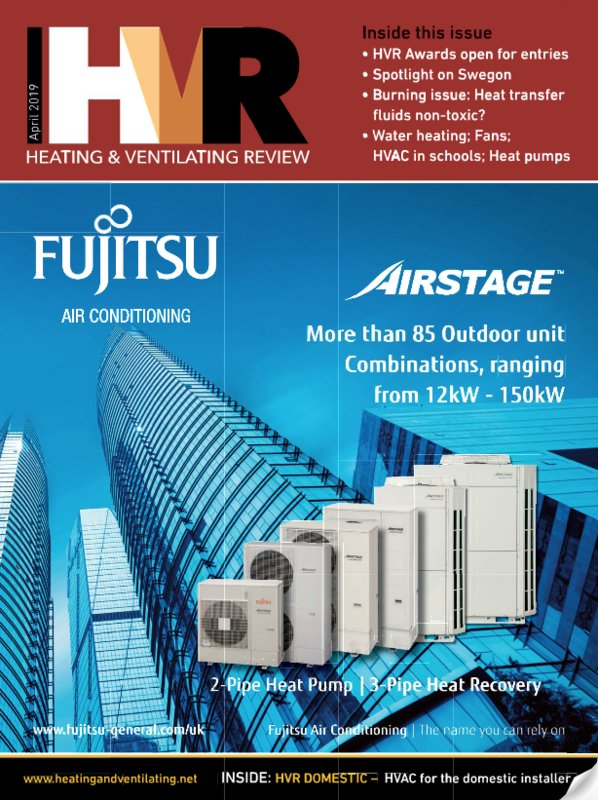 Regardless of government investment or subsidies the HVAC industry must accelerate its research and development budgets into developing affordable, efficient products. It will be in our long-term profitable interest to do so. Note to self: How can I promote and develop product innovation more rapidly within Giacomini UK? I will certainly continue to invest in young mechanical engineers. As well as great sales people our industry needs innovative product design engineers. I also understand the challenge of COP21 to me personally. This is always the painful bit! I cannot shift the responsibility of reducing carbon emissions entirely to Government and Business. From the house I live in, the car that I drive (I don’t want to drive a Prius, I want to drive an affordable Tesla! ), the clothes I wear, to the food that I eat and waste, I can play my part. Maybe my biggest challenge is to learn to take responsibility for what I can change. With great, I suspect, French exuberance the UN COP21 website (http://www.cop21.gouv.fr/en/) boldly displays “Long live the planet. Long live Humanity. Long live life itself.” May it be so. And may we all play our part in making it so”. For more information about Giacomini please visit www.giacomini.co.uk.